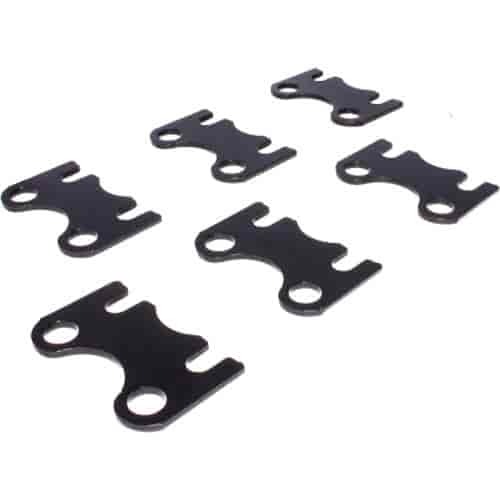 Comp Cams guide plates are a must have for the high lift and spring pressure environments of today's performance engines. Each one is designed using a stereo lithography technique for the ultimate accurate fit. Comp Cams Guide Plates are hardened and black oxide finished. They come in many different configurations to fit your specific needs. Does COMP Cams 4808-6 fit your vehicle?